We've visited Picnic Grove last June 12 for DH Discipleship Seminar together with half of our church brethren. 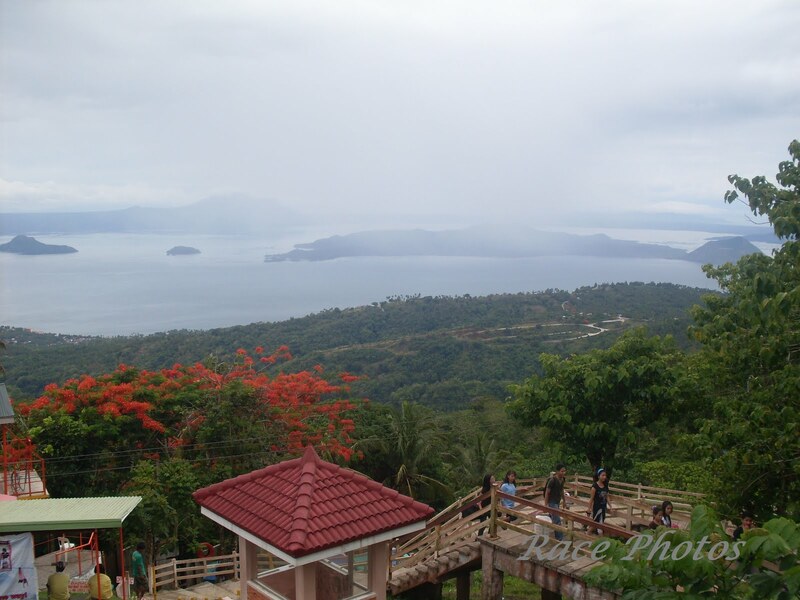 The Picnic Grove Park is in Tagaytay City and has plenty of activities that you could do like sky watching, overlooking Taal Volcano, sightseeing, soaring up the heights by riding in zipline and cable car, horseback riding, picnic and many others. It was cooler there than in Manila and perfect for nature lover like me. 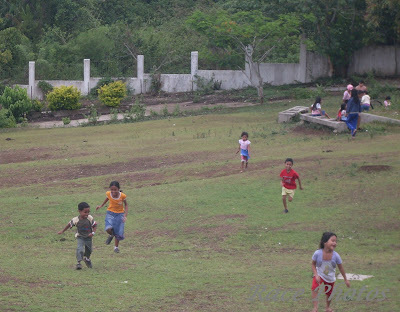 The kids enjoyed the overlooking area, the park, the hanging bridge, the wide field open for kite flying, picnic, playing and so much more. 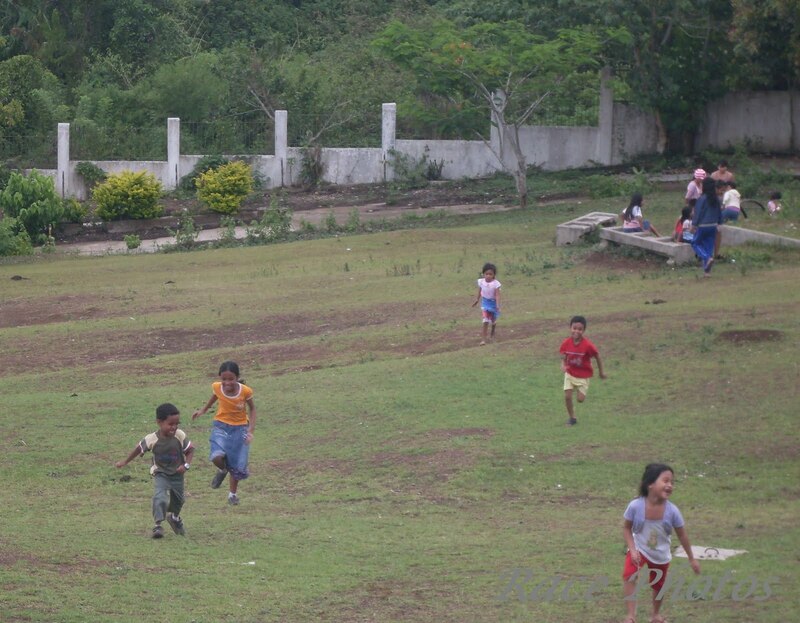 They've been there when they were babies and toddlers but they enjoyed it more now because they're grown ups now. It's just not like the past years that we've gone there. It's more beautiful there way back when DH and I are just planning to get married 14 years ago. 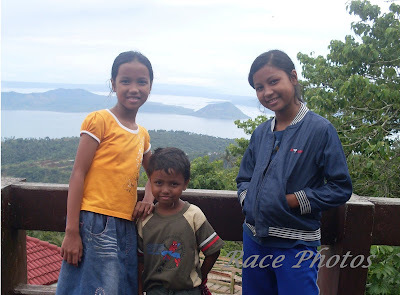 We had a summer camp fellowship in the middle of the park and all the establishments we used were all abandoned now including some of the rooms by the cliff. It's still beautiful, quiet and serene but the magic is not there anymore. Or am I just expecting too much? 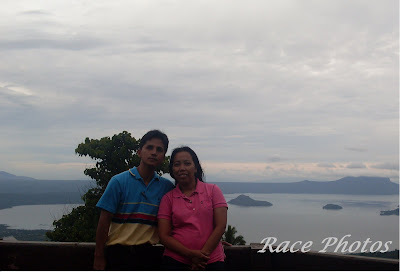 I've been to Tagaytay once and love the beautiful view there! No it is too bad how some of the beautiful things are not taken care of. At least the beautiful view is still there. I missed this place. Nice to see it again. Happy thursday! wow ang saya! ive never been to tagaytay! i hope i could go there someday.